True Separate Rail Design. No shared Ground. Guarantee No Cross RFI/EMI Interference. 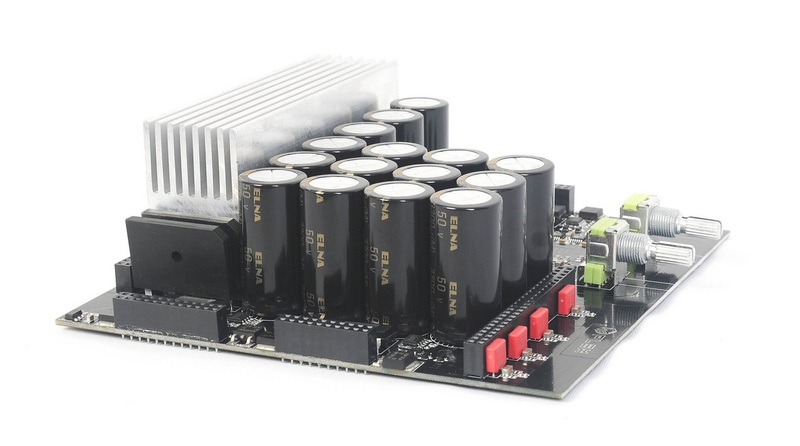 This is a must for multi-rail Linear PSU. All output can work at the same time with no loss of performance and no cross-talk with each other. The LT3045 family is a high performance low dropout linear regulator featuring LTC’s ultralow noise and ultrahigh PSRR architecture for powering noise sensitive applications from Linear Technology. 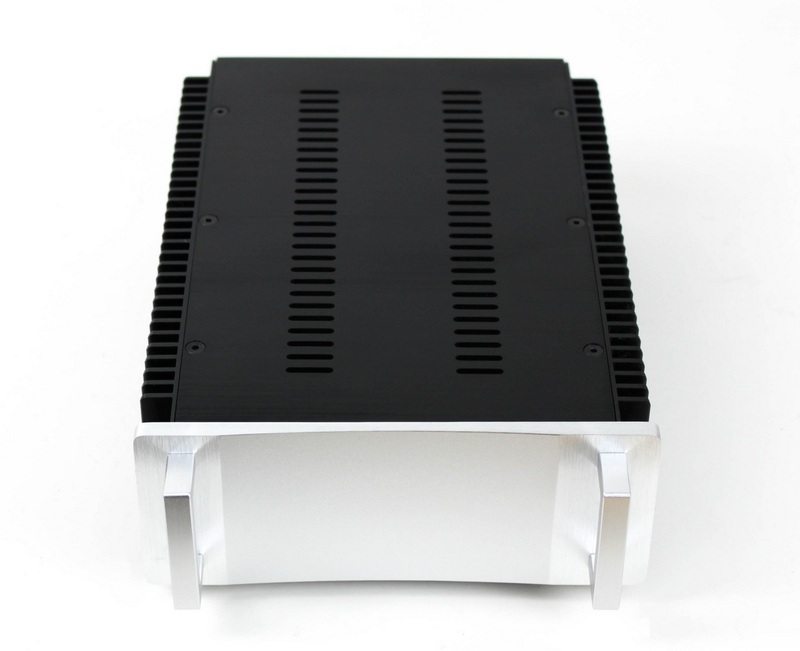 HDPLEX use four LT30451 in parallel for each adjustable rail to achieve 2A and further reduce ripple noise below 1mv. Eight LT30451 chips are used for two identical and independent adjustable rail. 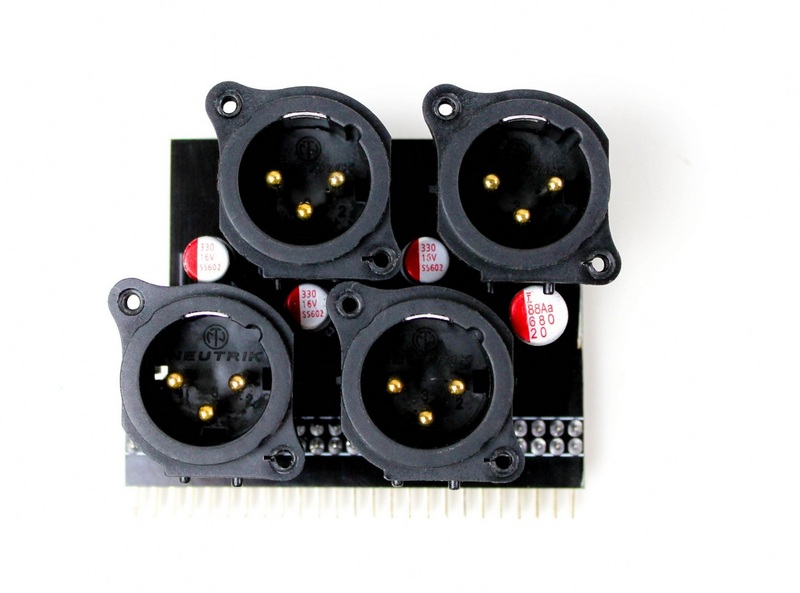 HDPLEX 200W Linear Power Supply uses high quality NEUTRIK XLR connector. 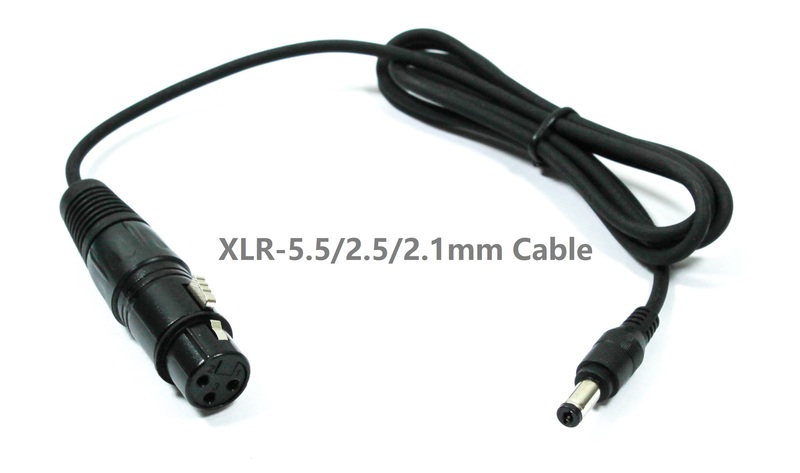 XLR-7.4/5.0mm cable is included for HDPLEX 400W Hi-Fi DC-ATX Converter/Thin ITX AIO/Intel NUC system, XLR-5.5X2.5mm cable for PicoPSU, and XLR-5.5X2.1mm for PPA/SoTM/JPLAY USB Card and 5.5/2.5-SATA for SSD. 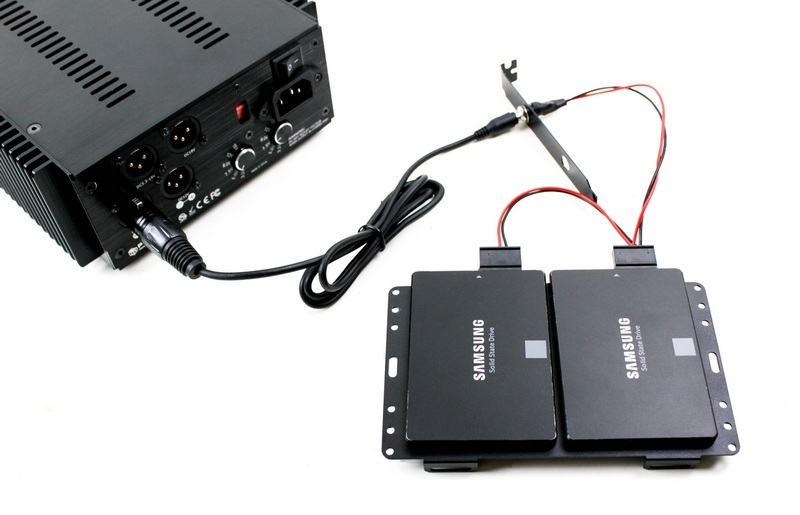 Two independent adjustable output is 3.3V/5V/7.5V/9V/12V/15V and 2AMP. Each rail uses four LT30451 chip. 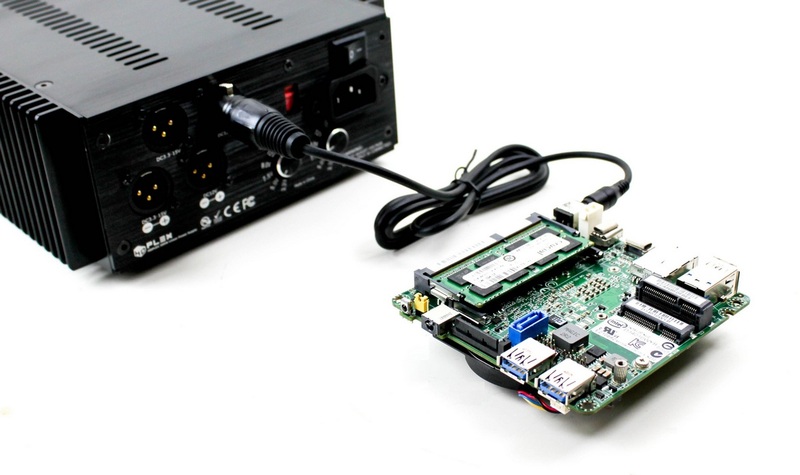 It supports SoTM PCIE USB card/MicroRendu/Upton USB Regen/ PPA (Paul Professional Audio) USB Audio card and Squeezebox. 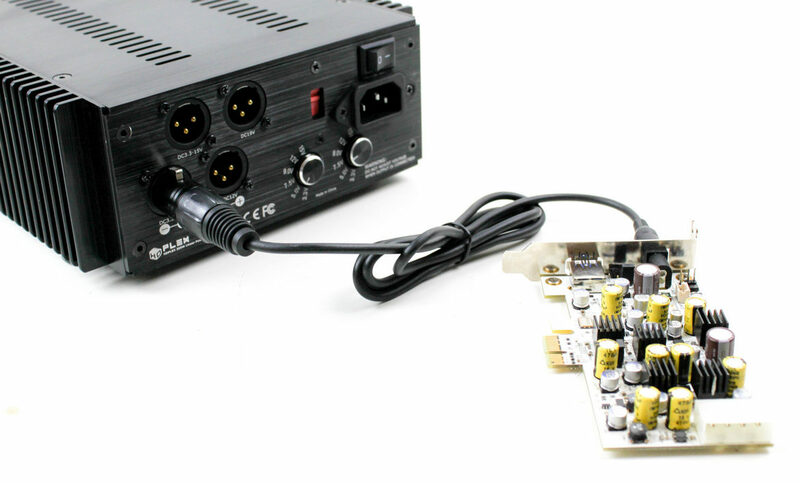 DC Output:Two Adjustable XLR---5.5x2.5mm/5.5x2.1mm(For PPA/SOTM Card) Connector. 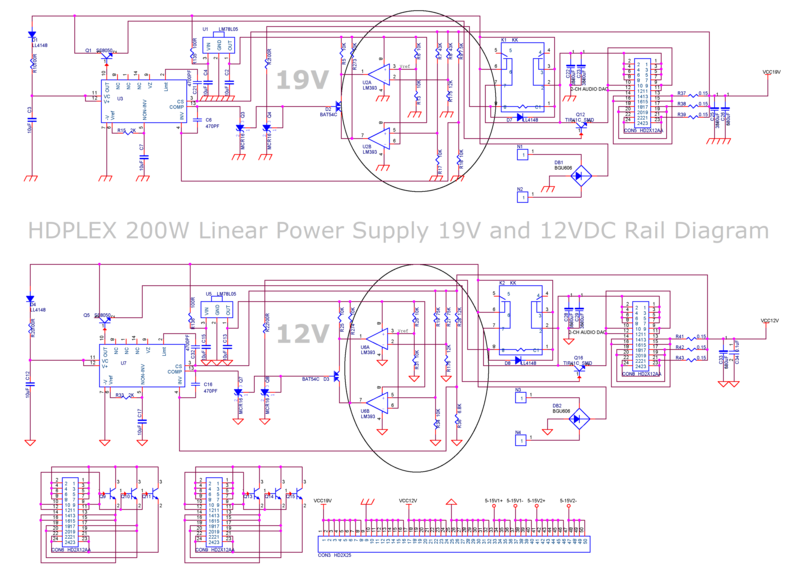 If output voltage is higher than OVP or lower than UVP, HDPLEX 200W Linear Power Supply will cut off all outputs. 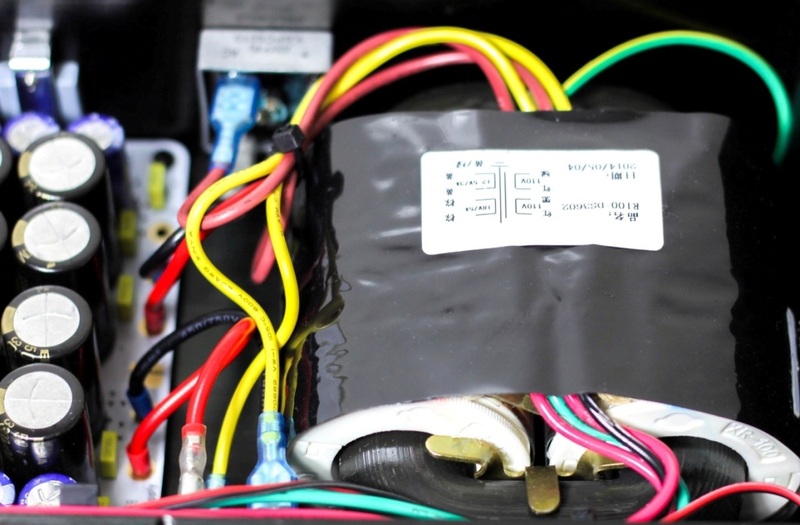 Output will recover after unplug the AC power cord for 20 minutes. 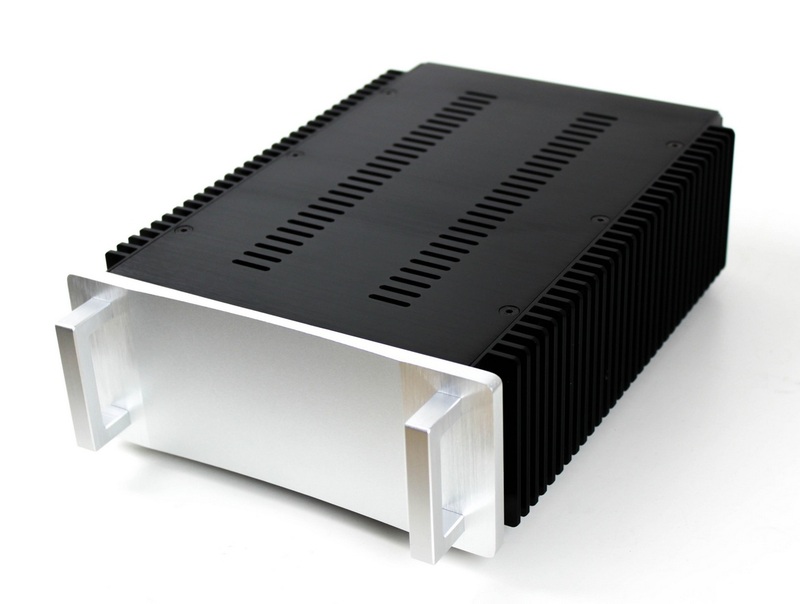 If output current is higher than OCP, HDPLEX 200W Linear Power Supply will cut off all outputs. The OVP/UVP/OCP circuit is to prevent external device from damaging HDPLEX 200W Linear PSU by drawing too much power such as short circuit. 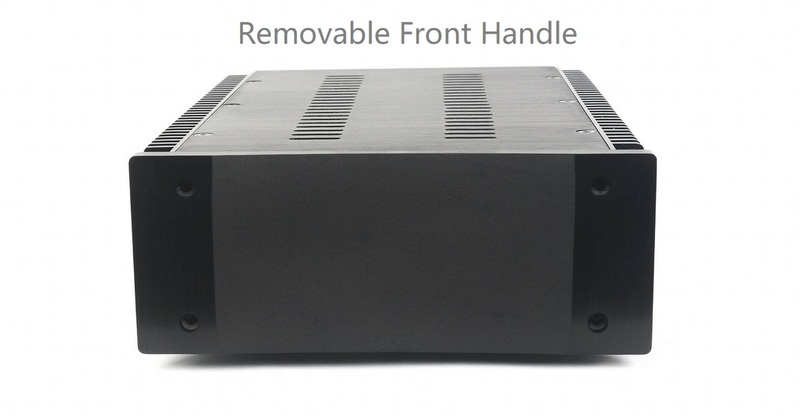 They also protect your external device from being damaged by HDPLEX 200W Linear PSU. 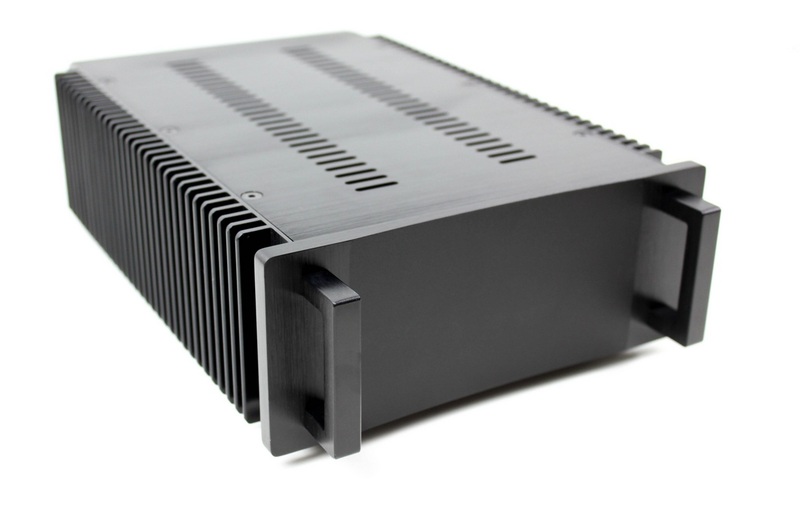 HDPLEX 200W Linear Power Supply can directly power 19VDC based Thin ITX system,NUC, and Laptop. No additional converter is required. 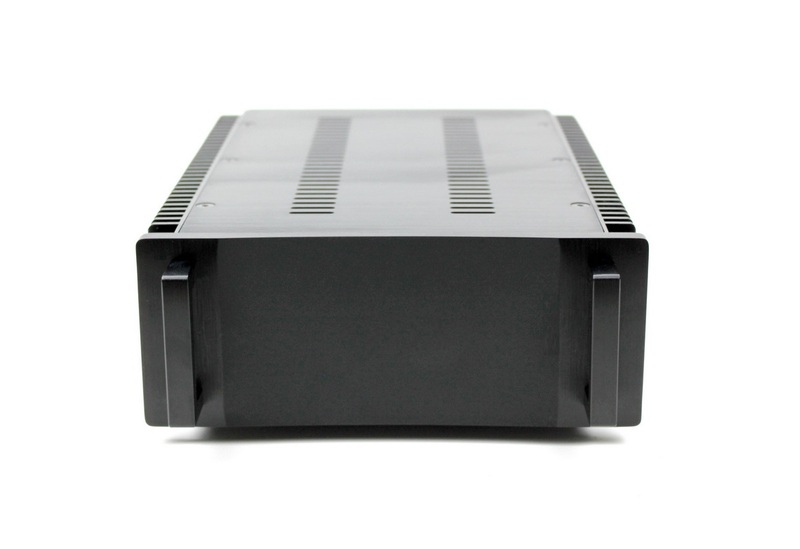 HDPLEX Linear Power Supply can work with HDPLEX Hi-Fi 400W or 160W DC-ATX Converter to power ATX PC system. 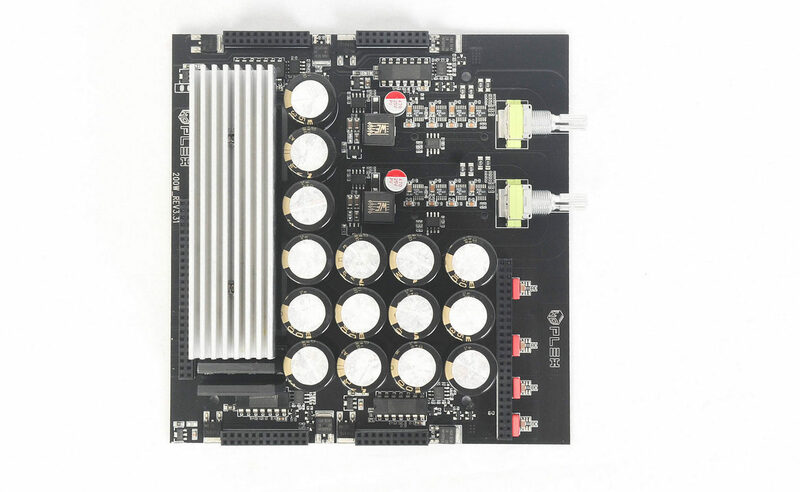 HDPLEX Linear Power Supply can directly power 12VDC device such as Auralic streamer, Popcornhour, Audio DAC like Benchmark, and PicoPSU. 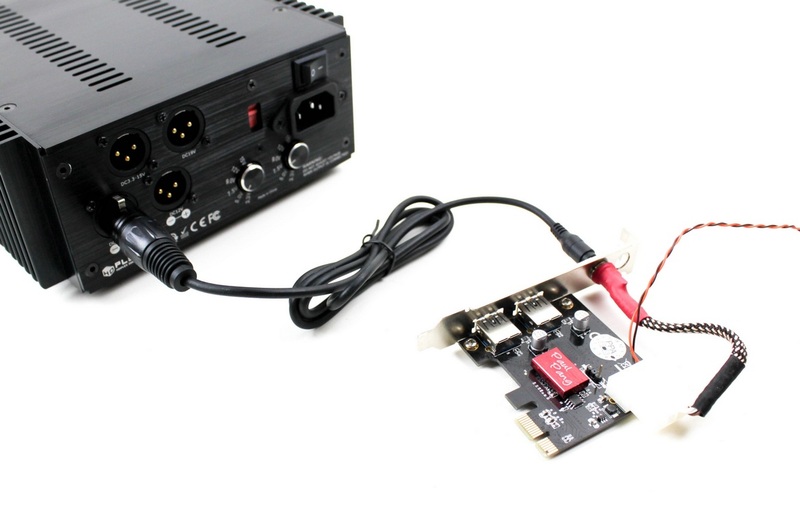 HDPLEX Linear Power Supply can power 3.5V-15VDC device such as SoTM tX-USB PCIe USB Audio Card and microRendu using the adjustable 3.5V-15V output. 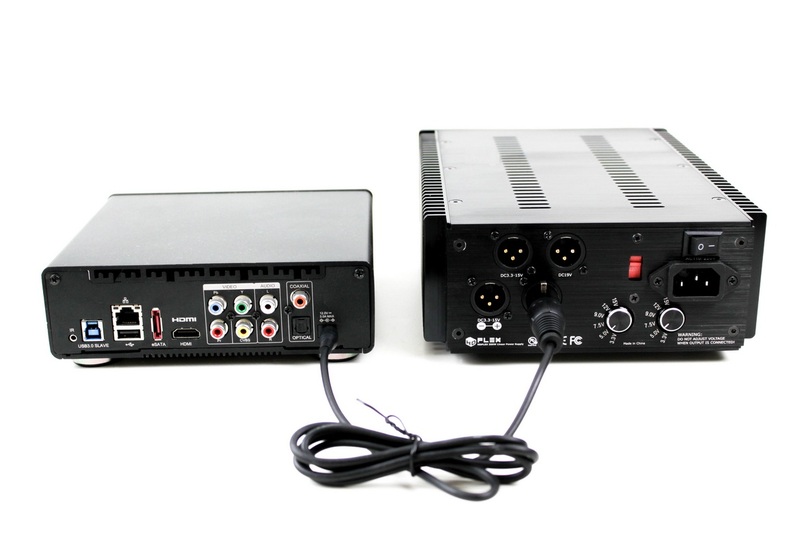 HDPLEX 200W Linear Power Supply can power 5VDC device such as PPA USB Audio card and Squeezebox. 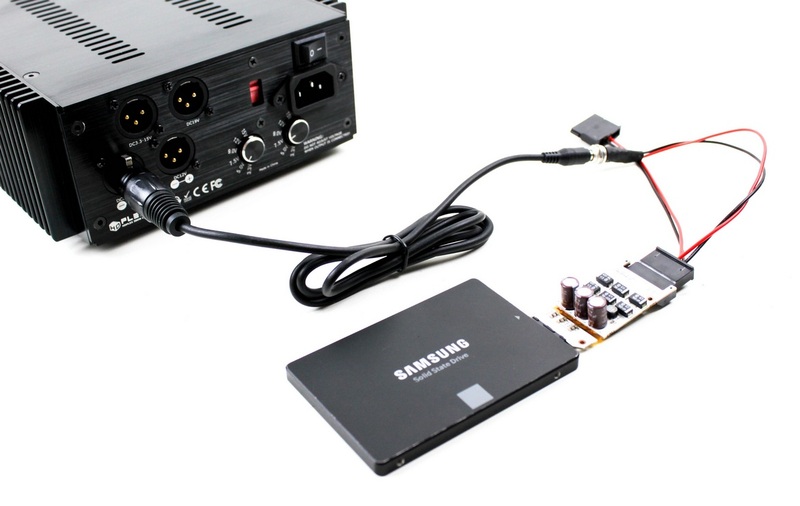 HDPLEX 200W Linear Power Supply power 5V SSD using the included XLR-5.5/2.5mm-SATA Power Cable. 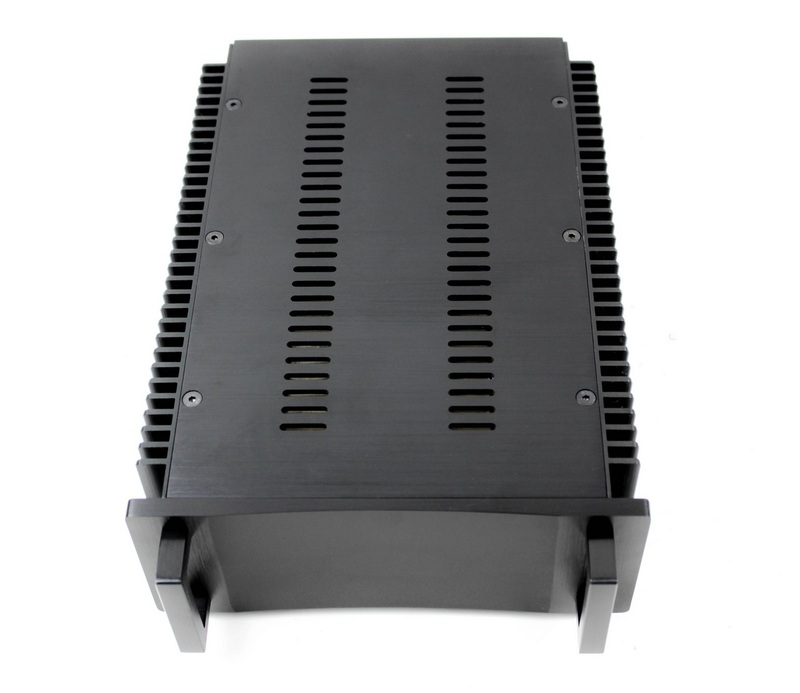 HDPLEX 200W Linear Power Supply also comes with pre-drilled PCI bracket which allow to wire 5V into PC case internally. 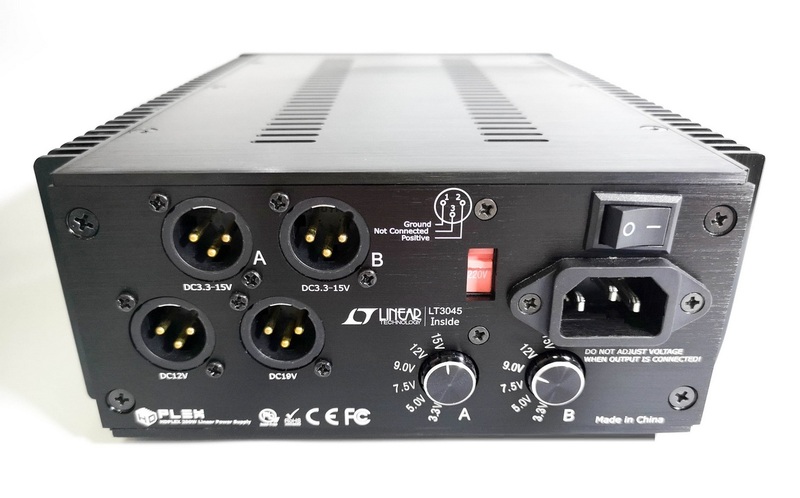 HDPLEX 200W Linear Power Supply can simultaneously power four device. 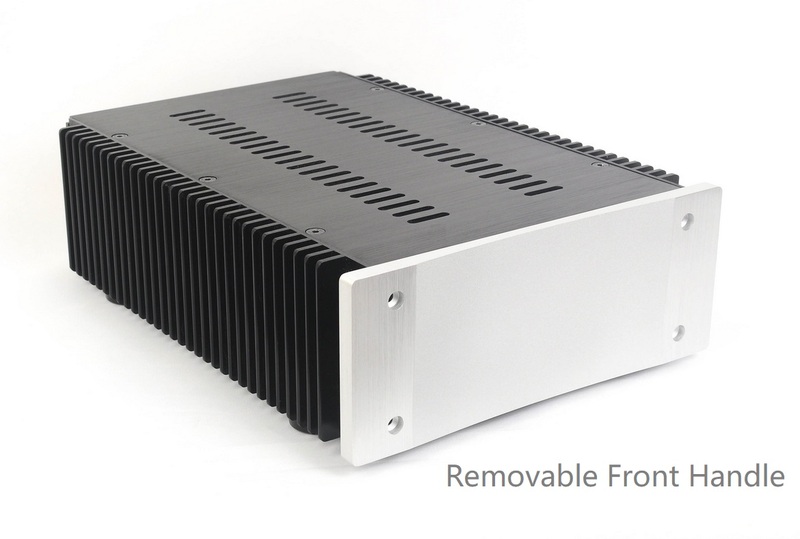 A typical scenario would use HDPLEX 200W Linear Power Supply 19V outpout plus 400W HiFi DC-ATX combo to power the ATX PC, adjustable output set at 7.5V to power the PCIEx1 SOtM card, and the second adjustable output set at 5V to power OS SSD. 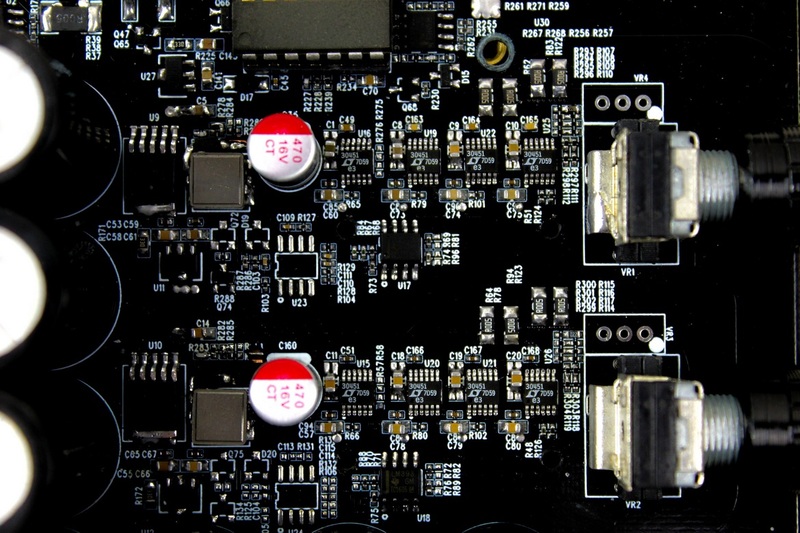 This will help your PC audio system achieve maxim performance. 1 x 5.5/2.5 DC to 2 SATA Power Connector Cable (50cm) (5V Output, Works with USB 3.1 Type C or GX16-5.5/2.5 Cable to Power SSD) and PCI Bracket with two port for 5.5/2.5 DC Jack Input. 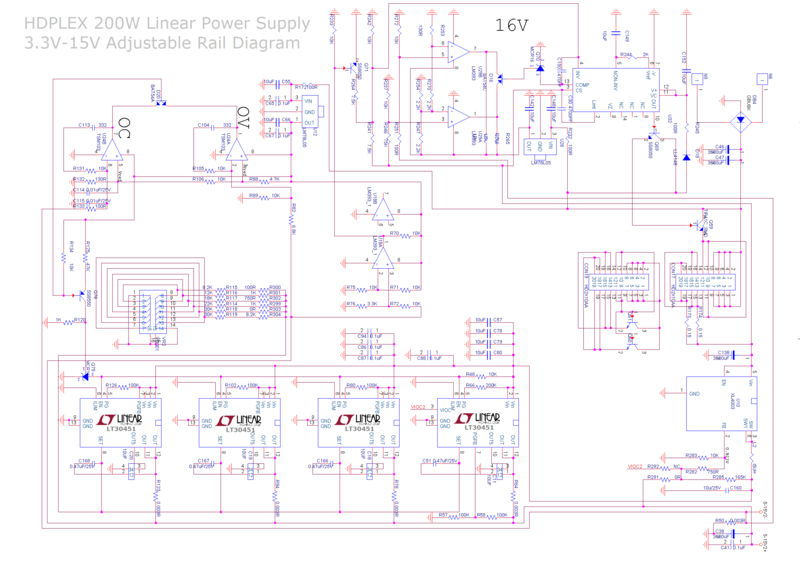 Enable easy internal wiring for PPA card and SSD power. No extra drilling on the PC case needed!